The scenery at the Talisker club is perfect no matter what season it is. 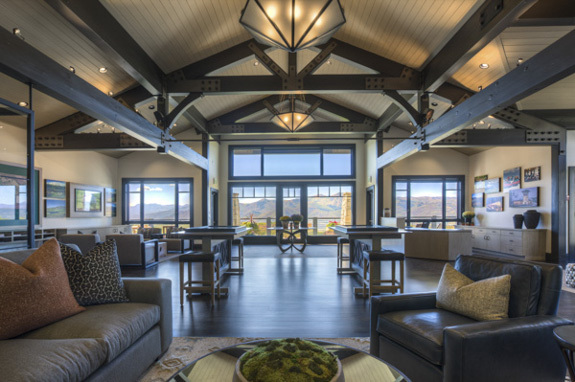 members have an exclusive ski experience at Empire Pass in Deer Valley in the winter and, in the summer, golfers enjoy mountain views from the Tuhaye Golf Club designed by Mark O’Meara. My assignment was to capture the views in both mediums, photo and video, and to show the different seasons. My team can provide photography, video and now aerials. We started in September, 2018 to capture the fall foliage. The 4 hour scout of the property was directed by the realtors from Berkshire Hathaway Home Services. Maps of the golf course were marked as a guide and I was set free for 3 days to capture the imagery. I set out with photo and video equipment and 2 tripods loaded into a maintenance golf cart. Some homesites look down on the Jordinelle Reservoir so these views were also captured by hiking over a few hills with a monopod. 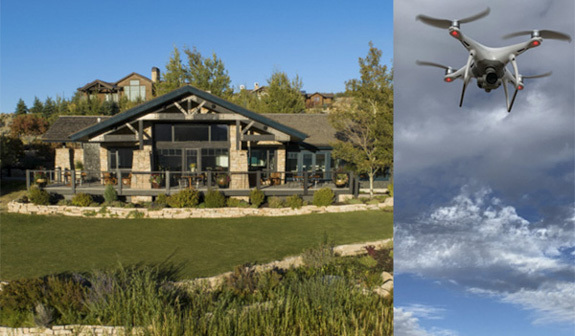 I hired an experienced drone pilot from Salt Lake City for the aerials of the homesites and the views. Although this was my first assignment to use my own drone I was able to capture a detailed photo of the front exterior of the welcome center. Perched up on a hill there was no good angle for a photo from the ground. I also provided interior architectural photos of the welcome center. I used the HDR method for natural looking interior photos. 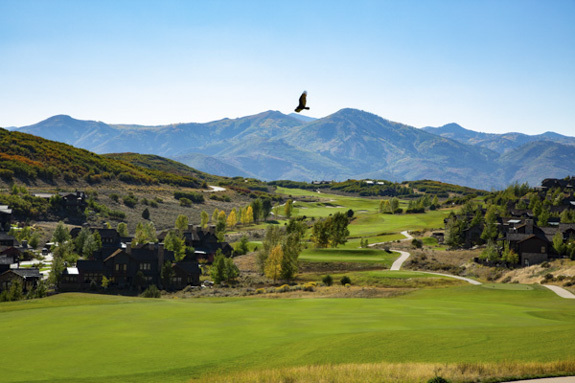 I will return in May to show the green Tuhaye Golf course with snow on the mountains in Deer Valley. To create this night scene from 7 different photos I first had to create the background lights. For this, Lane|Terralever provided 2 stock photos from which I had to create both a vertical ad and two horizontal ads for the OOH boards. I selected sections from the blue background and layered them into the primary background image using blend modes and masking. With each ad individual lights were added and removed according to the art directors comments. The background was enlarged so that it could be shifted in any direction behind the animals. Each animal was cut out of it’s raw daytime stock image and sized properly. 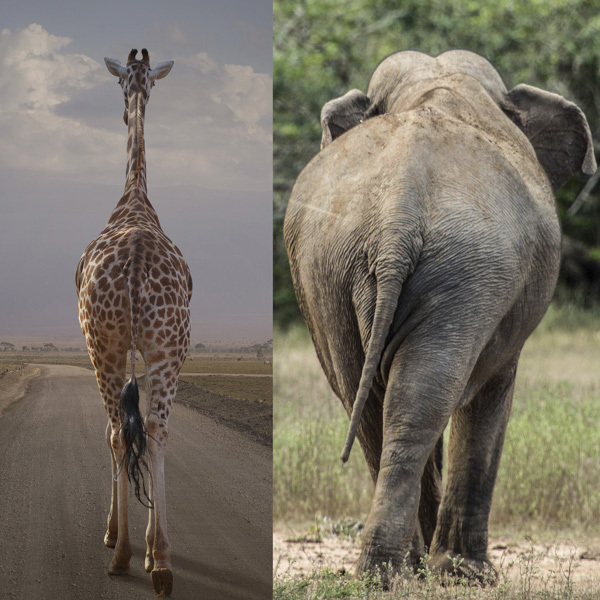 A few adjustment layers were added to each animal so that shadows, highlights and reflections could be individually adjusted, even if the animal were moved or replaced. The Photoshop document had 18 layers. 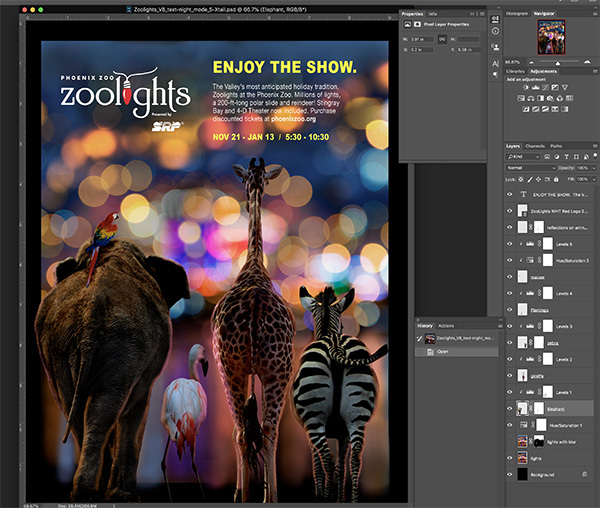 I created 3 different ads for ZooLights; It was a Photoshop Journey. I enjoyed this project because I used to take my own kids there when they were younger. The event has grown over the years so it is truly a holiday treat for adults as well. 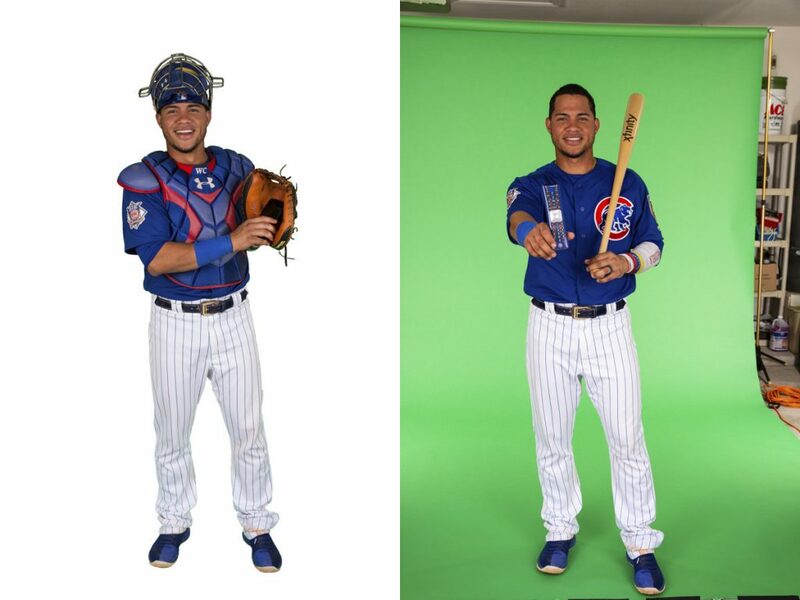 Comcast Assignment, to photograph Wilson Contrera of the Chicago Cubs. What a great assignment! We had a few adverse conditions to deal with. 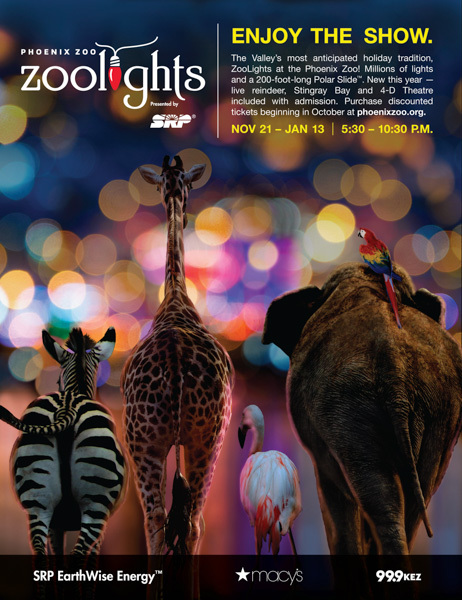 We set up lights in a garage while the city of Scottsdale was repaving that street. This made it difficult to get the equipment to the house and to pack it out. Comcast needed the photos on green screen. Lighting for green screen requires even lighting across the background. This is a challenge when you are photographing an athlete in a garage with limited space. The Comcast video crew recorded footage of Wilson inside the home. When they finished I had less than 5 minutes to work with Contrera to get several poses with different props such as his face mask, glove, bat and cell phone before he had to leave for spring practice. My assistant and I practiced these poses ahead of time so we knew how to fit Mr. Contrera and a bat in a garage with a 9’ceiling. With noisy paving trucks in the street I yelled directions to Wilson and got about 45 shots for the Comcast ads. Years of experience allow me to be flexible and fast. I have developed a faster way to create clipping paths so you get them fast, often on the same day the product photos are delivered for smaller quantities. I can deliver a high-res PSD and a PNG at 72 dpi for web use. It was pretty cool to observe. These images were taken 15 minutes apart on January 31st. The partial eclipse was shot at ISO 200 1/100 second. 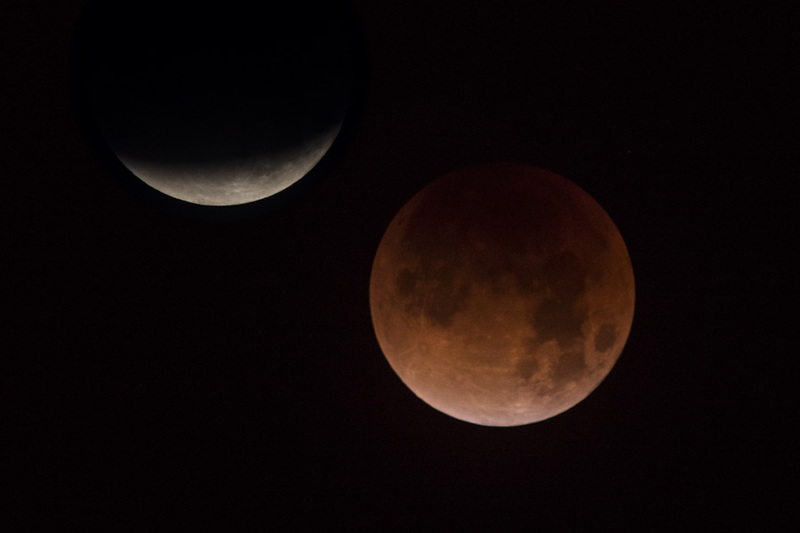 When in the full shadow of the earth, blood moon, I set the ISO to 800 and used 1/4 second exposure which is almost too slow as the moon is moving. A 1,000 mm lens was used. 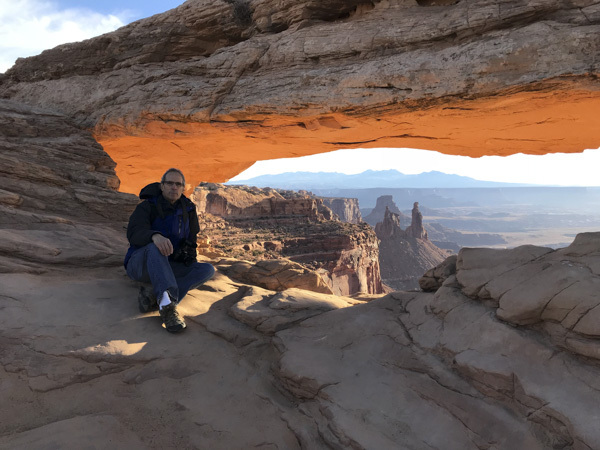 Friday, November 24th, 4:45 AM, my alarm goes off in Moab Utah disrupting dreams about family, turkey and good wine. I throw on my ski jacket and grab my backpack that I had prepared the night before with camera gear, tripod and monopod. I step out into the dark cold and climb up into Brian’s Jeep Rubicon. We drive an hour on winding roads unaware of the beauty around us, only seeing what’s in the headlights. I was unaware of the experience I was about to have photographing the sunrise at Mesa Arch. The sky starts to glow as we approach the parking lot for this trailhead; it’s packed! 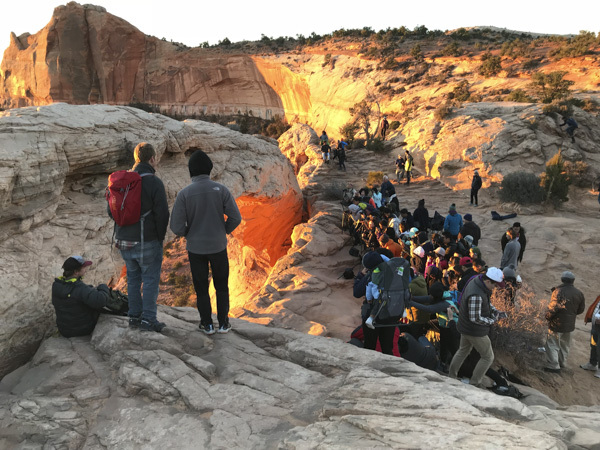 We grab our gear and hike 1/2 mile in the 35 degree cold (cold for a Phoenician) only to be discouraged by the crowd of 50 – 60 people that had arrived before us. 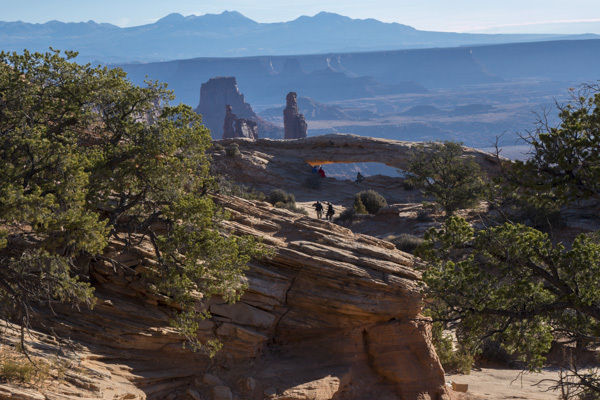 Of the 527 square miles in Canyonlands National Park everyone seemed to be in one spot. Shoulder to shoulder and 5 deep they stood behind their tripods waiting for the sun to rise. Brian and I split up and hiked left and right along the rim to find another shot, no luck. Beautiful views but no arch. 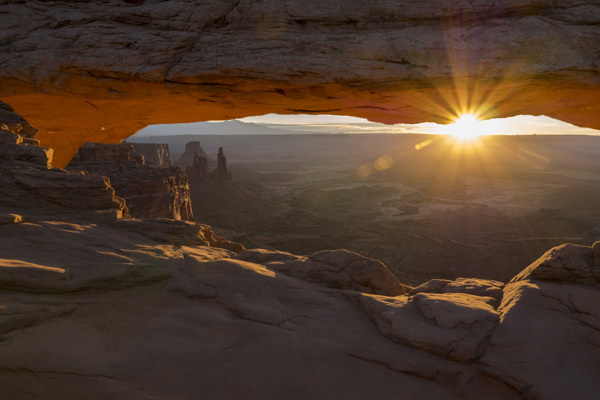 The sun rose up off the distant canyon. Cameras starting clicking and iPhones were waving above the crowd. The polite, respectful photographers peeled off the pack after each of them got their shot. We worked our way in and set up, careful not to bump a tripod. I started shooting this incredible view, knowing that I could remove a few cameras, arms and heads in Photoshop. As the photographers cleared out we could move about and get different views through the arch. One advantage to being late to the party was that as the sun rose it illuminated the canyon below to add depth to our shots. Although I prefer my Canon 5D for photography I have been hiking with the lighter Panasonic Lumix GH4. I bracketed the exposures planning to layer the images in photoshop to manage the wide dynamic range of this scene. However, I had enough latitude in the raw images to be able to adjust the highlights, shadows and blacks in camera raw to create my final images. Before sunrise some sat quietly taking in the beauty. One photographer was so elated by this experience he did a handstand at the edge. This was truly a spiritual experience. 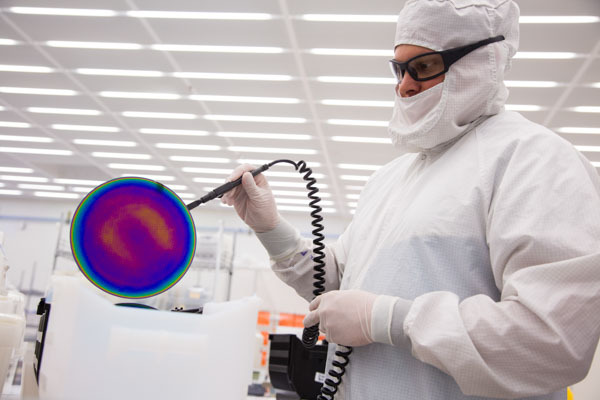 What are the challenges when photographing technology at Versum Materials, a facility with clean rooms, research labs and chemicals? 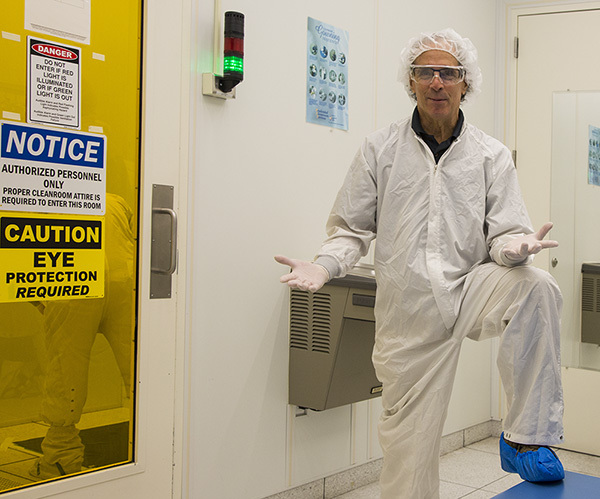 First, we must comply with OSHA’s safety rules which is standard in most manufacturing plants like Intel, Microchip and AT&T, which means we must wear the safety gear which restricts our movement. The glasses can restrict your vision when using the camera’s viewfinder. My assistant and I also wore orange vests in the warehouse so we would not get run over by a forklift; all of this is a normal part of the OSHA safety standards. 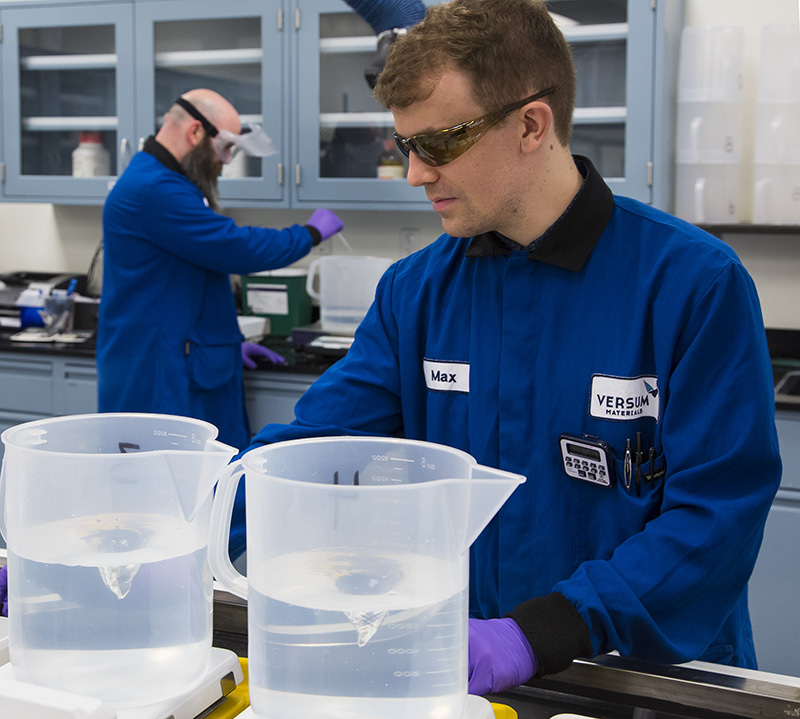 The second thing is Versum Materials’ plant in Tempe, Arizona is full of complex machinery and high-tech equipment. Combine that with safety stations and caution signs and it can make for some busy backgrounds. Our job is to make a simple, clean composition by removing distracting objects from the scene and choosing the right lens and camera angle. 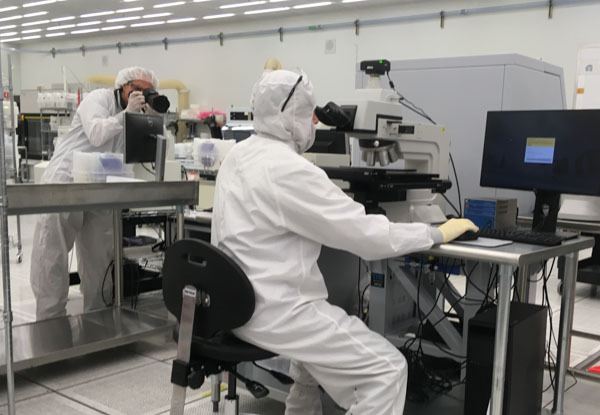 Luckily I did not have to operate their complex equipment, just photograph it, but they do some awesome things like polishing wafers or magnifying the surface of a wafer, right down to the atoms! We had about 40 topics to photograph. 50 – 60 photos would be adequate for brochures and web site. We produced 250 photos to satisfy the needs of media-hungry social media. Getting the right angle for a clean shot. We may use color or repeating shapes in a composition to hold the eye of the viewer. See more photos of people in the work-place here. 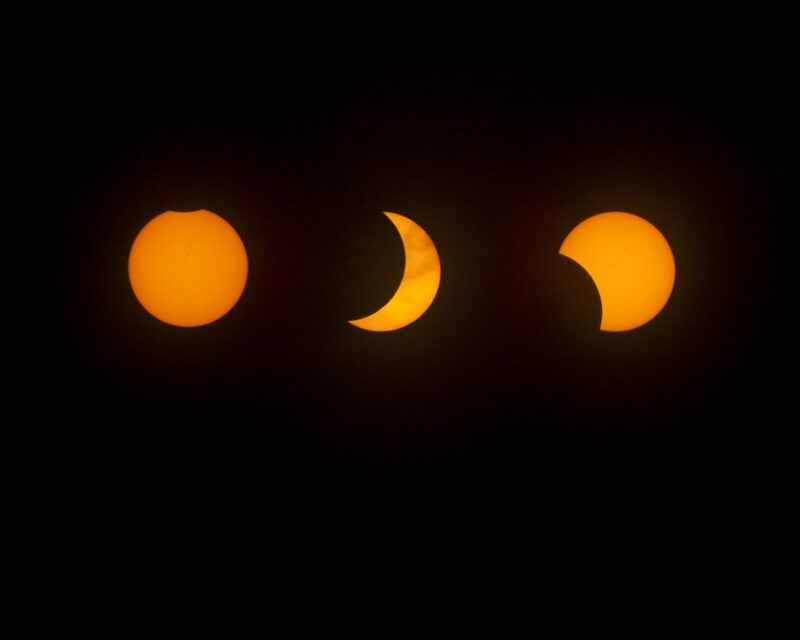 Three stages of the Eclipse, beginning, peak and near the end, as seen from Phoenix, AZ. This solar eclipse was special to us here in the US because this was the only country that was able to view it. I’m in Phoenix so I didn’t see the total eclipse. Here we saw about 62% eclipse. I had my viewing glasses with an ISO rating of 12312 so I knew my eyes were protected. You can’t see a thing with them on except for the sun so I had to take them off to work my camera. My Canon 5D Mk II was set to ISO 160 with a shutter speed of 1/100 – 1/250 at F 8. I used a filter with the equivalent of 16 stops! You cannot stack a few ND filters and get to 3 or 5 stops darker. You will burn out your sensor. I did not view the sun through the viewfinder. I set the camera for live view. Blew the image up to check focus on the sun and used a lens at about 240 mm. The photos above show the change in exposure during the partial eclipse. 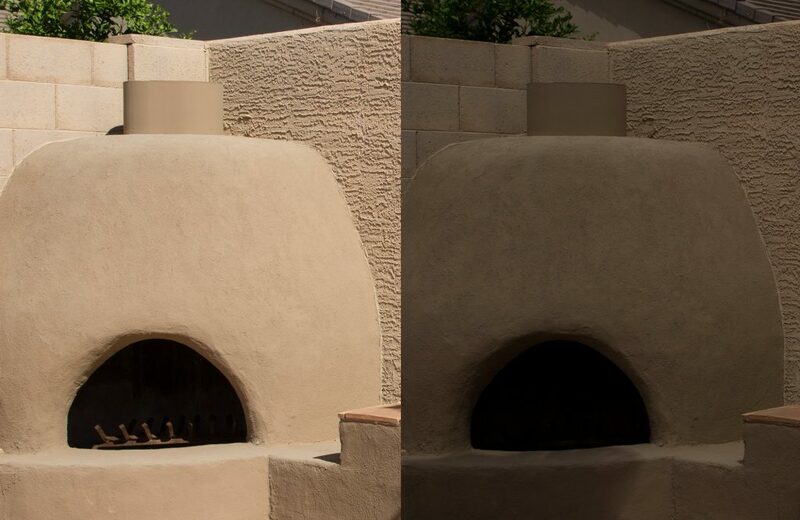 The exposure was the same for both images. The next blog on this topic for the Solar Eclipse, August 21, 2017, will be Aril 8, 2024. See you then! 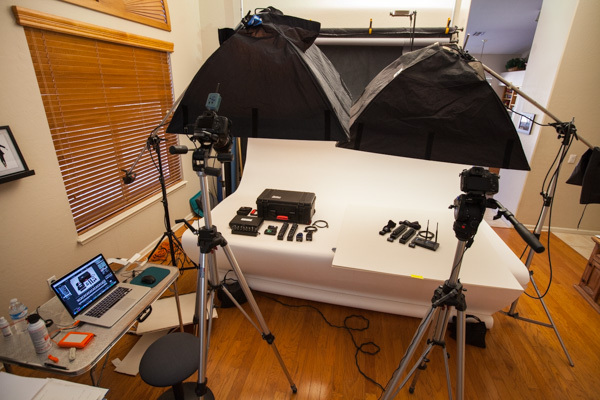 No matter what the challenge with large product photography, Trotto is up to it. Assembling the sophisticated medical device. 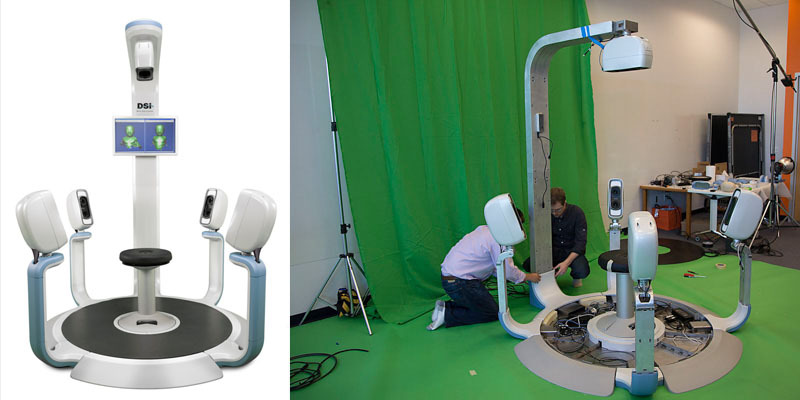 The Cranial Imager, used to map the shape of an infants brain, required 30 photos on green screen. It was photographed on location at Atom in Scottsdale. Atom is the product development company for Cranial. To accomplish this Trotto and Frank Salle created a wide green screen studio using both cloth and paper materials. Then the set was carefully lit to allow the background mask to be cut. 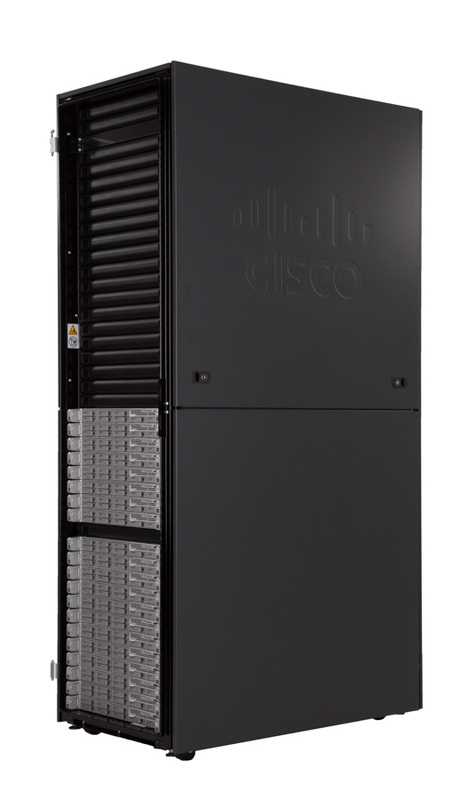 Cisco provided Trotto with a lengthy 10 page document specifying the exact specs for the tonal range of the photos. Here’s the catch. They didn’t allow post processing. The RAW images were to be delivered with blacks and whites at a certain level. A test shoot was necessary to establish the camera settings. 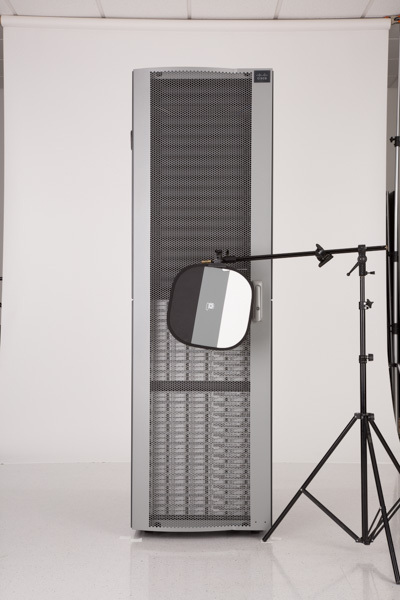 The final shoot was done at Avnet where they assembled the racks and servers. Frank Salle was technical adviser. 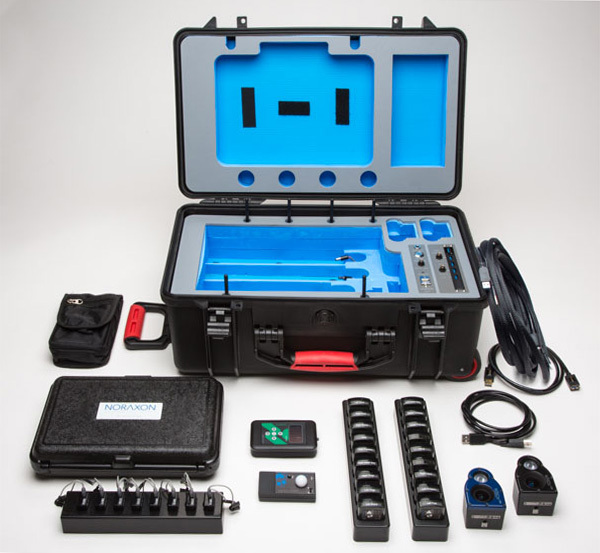 The 14” Pocket Digital Calibration Target by Photovision is normally used for color balance. For Cisco/Avnet it was used in the testing and the final shots to check that the black and the white values matched Cisco’s specifications for product photography. 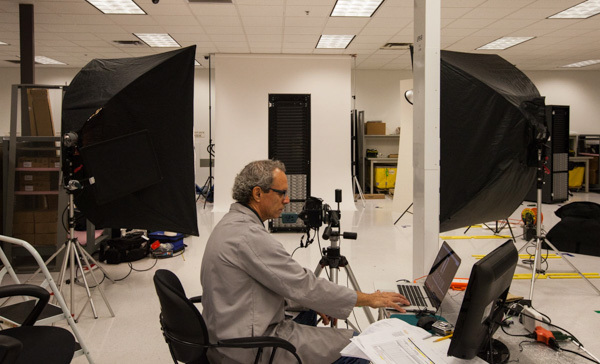 When you have special challenges for large product photography give Trotto a call. No challenge is too great. He also has years of experience photographing large RV’s for Cruise America. 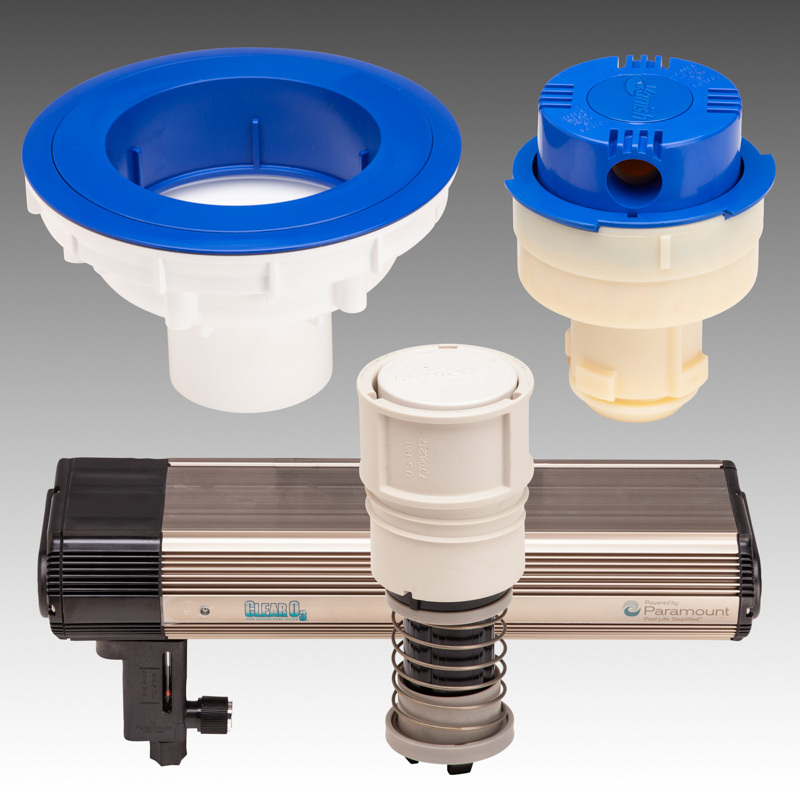 Check out Trotto’s product photography.